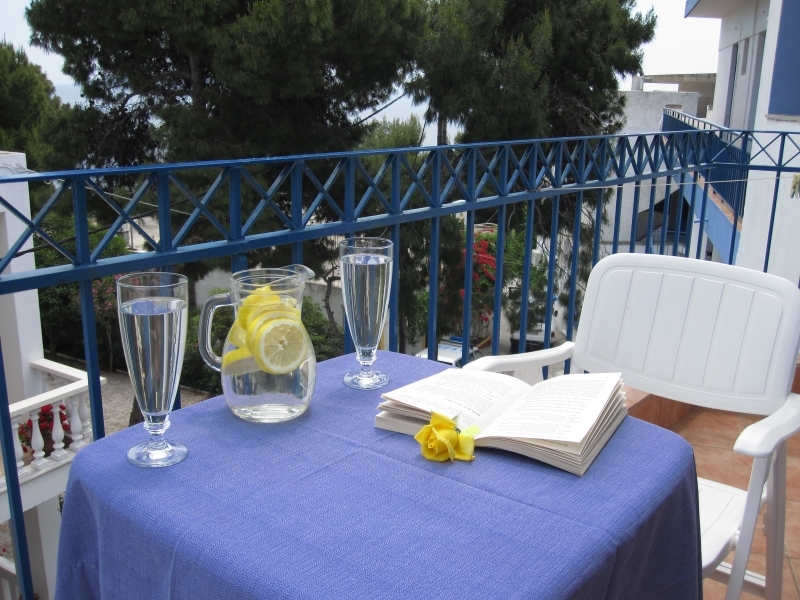 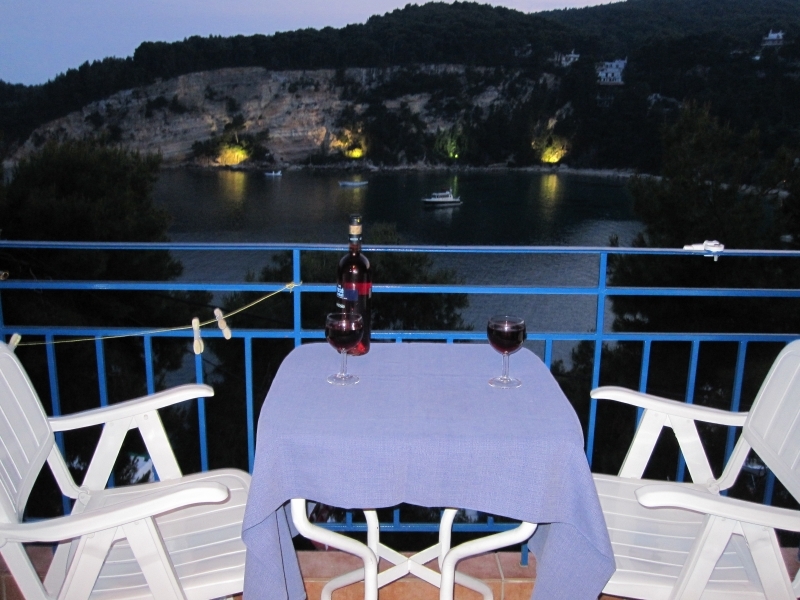 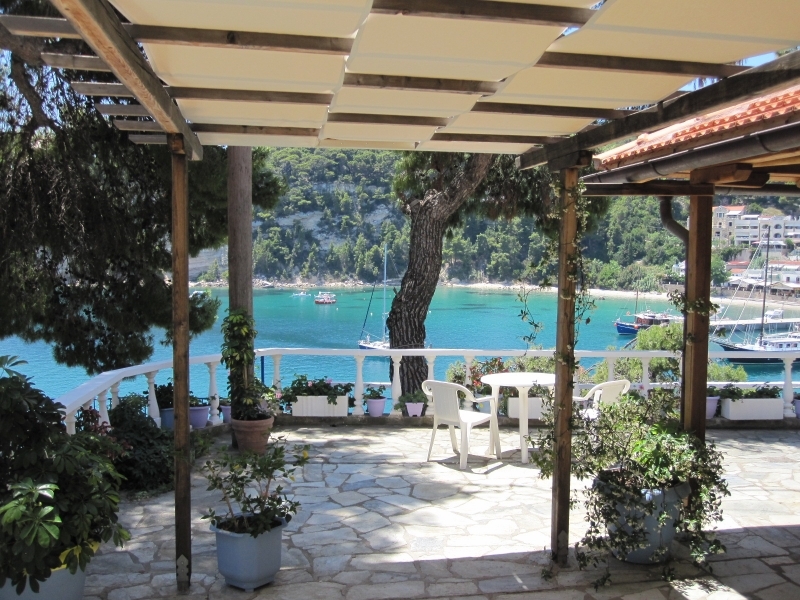 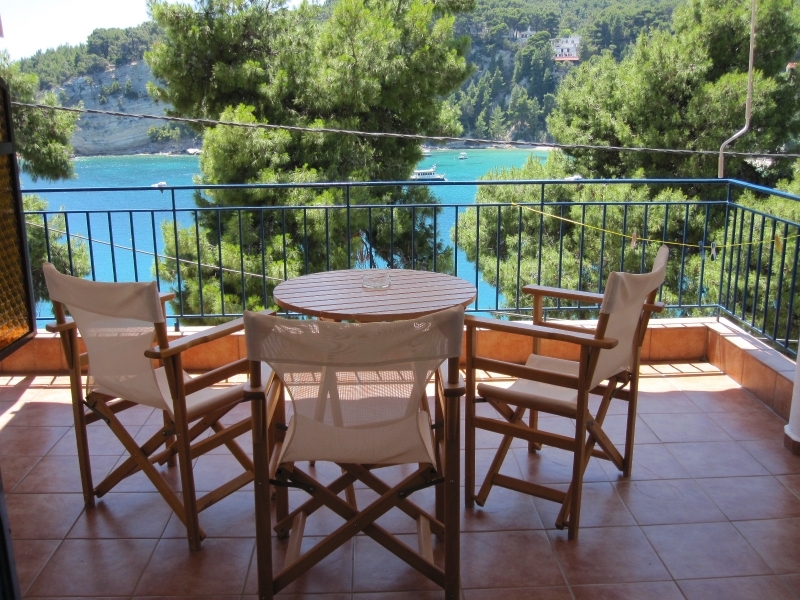 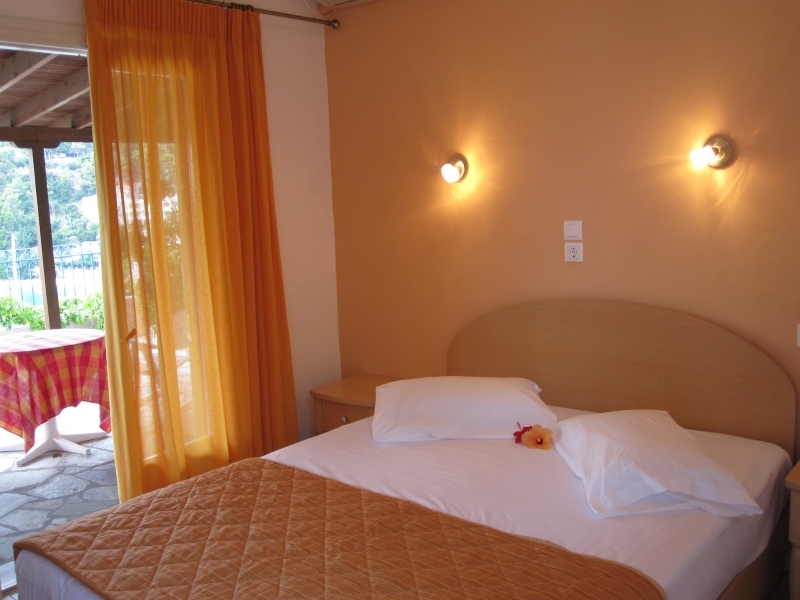 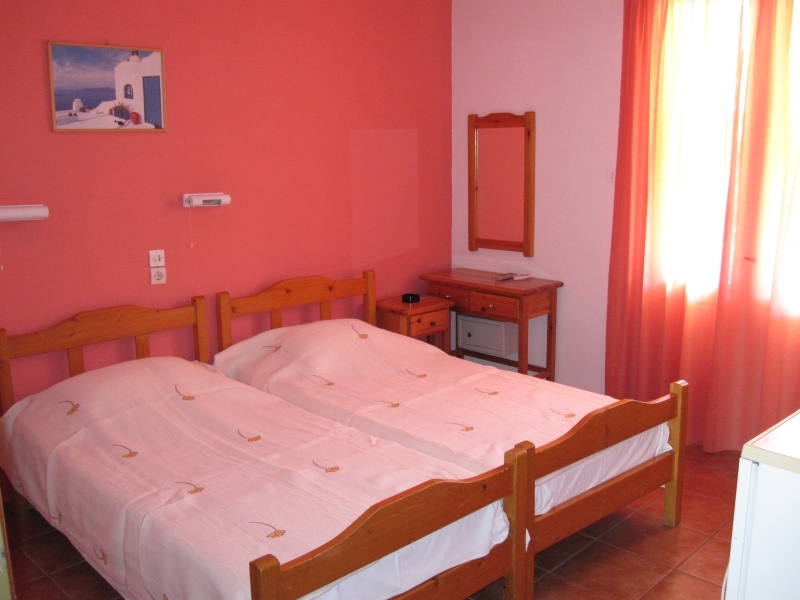 Kavos hotel is located near the picturesque port of Alonissos, Patitiri. 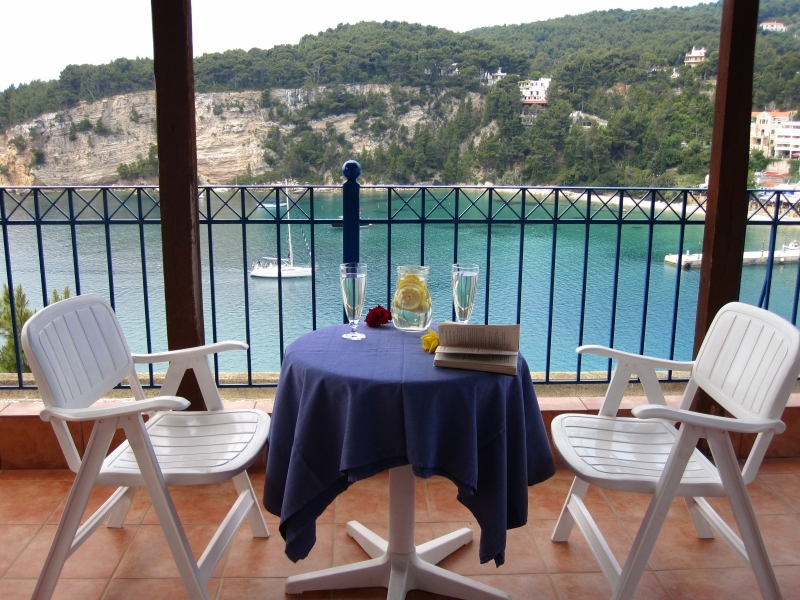 Each with a cheerful decor, the sun-filled rooms are equipped with a TV, fridge and safe and their balconies face either the lush surroundings or the sea. 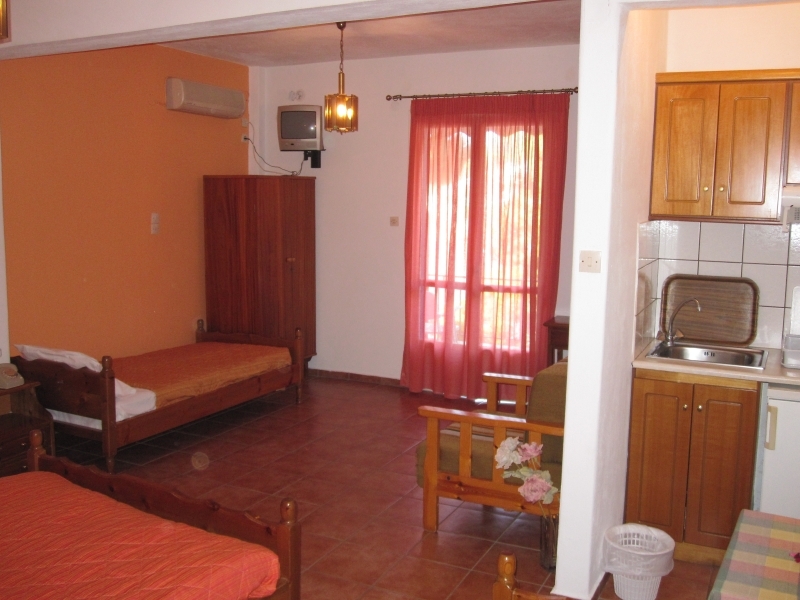 Studios with kitchenettes are also available. 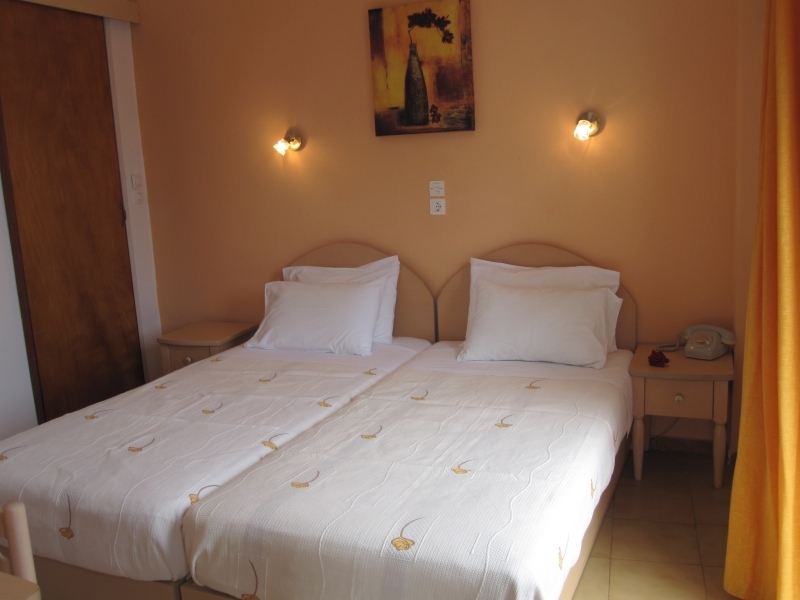 The hotel provides double rooms, triple and quadruple rooms which are consist of two connected rooms with a double and two twin beds and can accommodate 2-4 persons. 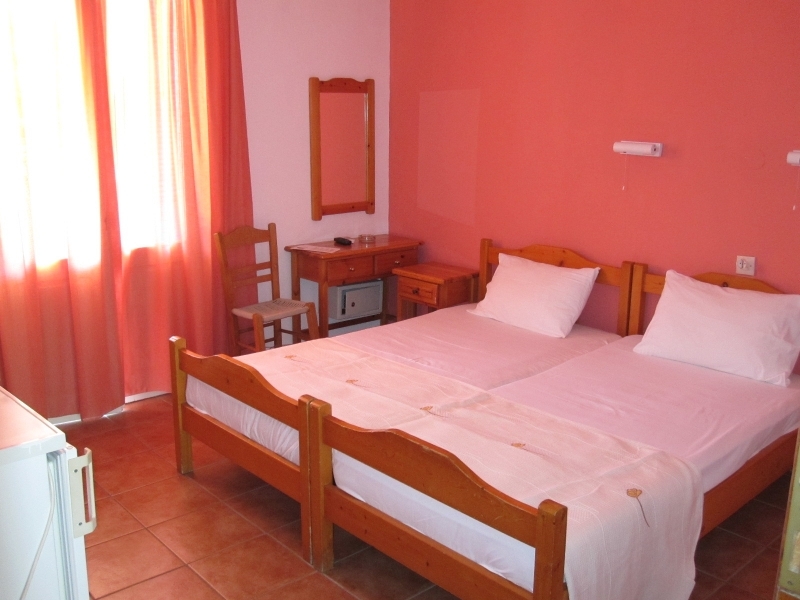 Kavos hotel is 100m from the port and 600m from the beach ‘Rousoum Gialos’. 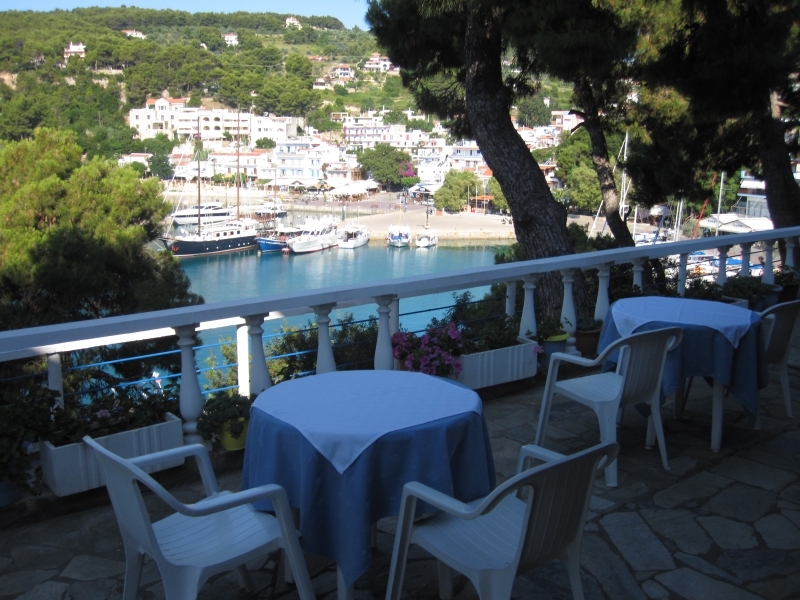 Within a walking distance there are various shops, fish taverns and coffee bars. 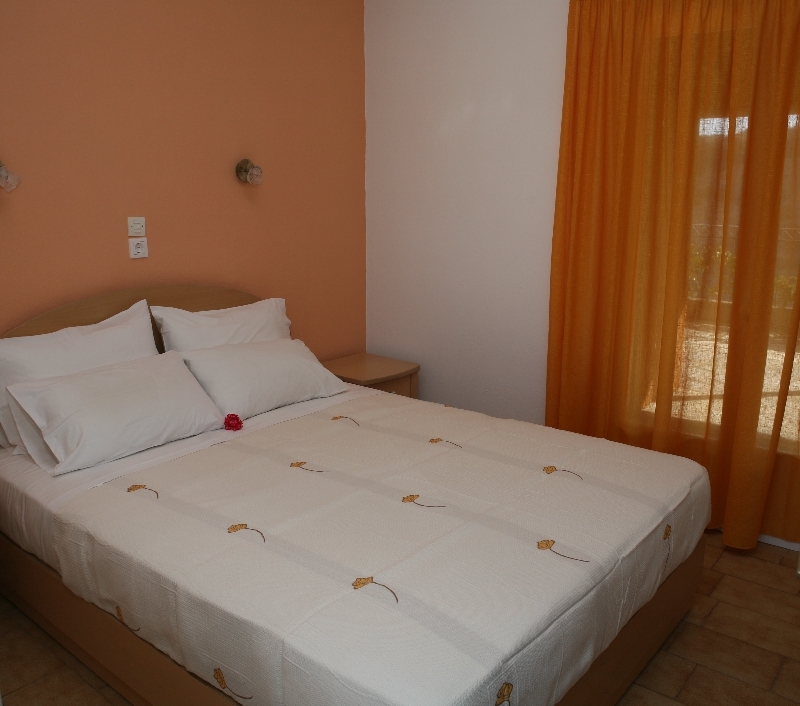 Room Facilities: Balcony, Sea view, TV, Telephone, Safety Deposit Box, Air Conditioning, Shower, Free toiletries, Refrigerator, Wi-Fi.